Well I finally figured out what to fix in my webpages so I could move the Style Sheet out them all. I've even started playing around a little bit with creating a Ddoc's template for the site, but decided to first correct all the webpages until they're all up to the HTML v4.01 (Transitional) standard...and then to continue the work on the template. In fact this page, and a handful of others have already been corrected. Updated RandomData to v0.25 - D v0.131. Finally got around to doing some of the performance improvements to the RandomData project (found in the "Make DB test data" section), which I had plan to do so many months ago. Also I've updated many of the remaining other projects with minor changes, recompling and testing them with dmd v0.131. 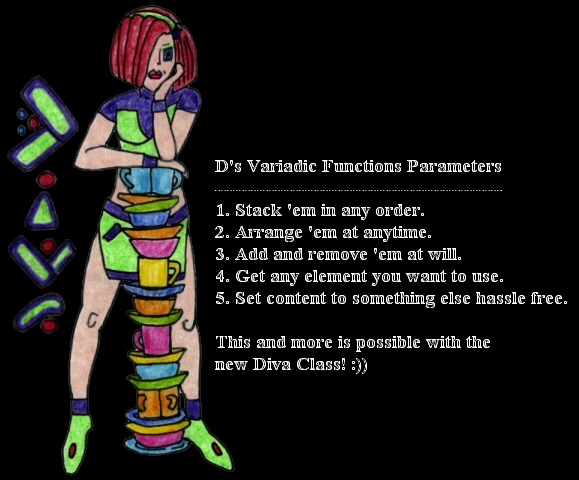 Updated Diva to v0.34 - D v0.131. Also updated many of the other projects with minor changes, recompling and testing them with dmd v0.131. Diva v0.33 (Dynamically Interconnected Variable Arguments) released! - D v0.130. Well, after more than three attempts over the pass six months, I've finally created some D code in my new Diva (Dynamically Interconnected Variable Arguments) Class that does everything I initially ever wanted for working with D's Variadic Functions Parameters. Pointing to a kool Doom 1 remix music link - good D programming music. 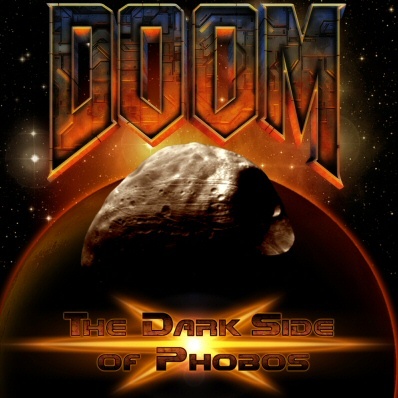 Check out the Doom Remix Project's "The Dark Side of Phobos" album of 23 Doom 1 remixes in .MP3s (click on the image above), really...no Martian should ever leave home without them. 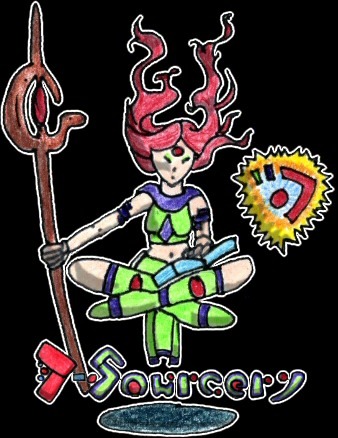 :P Anyways, I thought I'd share this link, so others might enjoy the hard work these artists have put into this project, plus you gain some really great Martian Rock music to program D aka Mars in too. Updated StringBuffer to v0.11 - D v0.129. Seeing how, I'm still hard at work on the D code for my next new project, I figured I'd post at least the minor update that I did in the "StringBuffer.d" sub-project code. Updated the FAQ and D-Sourcery sections. Added six new FAQ entries, and one new entry into the D-Sourcery sections. MarsDate v0.1 released - D v0.128. Hopefully someone else beside myself, will enjoy having some fun with this code...:)). StringBuffer v0.1 released - D v0.128. DateUtils v0.3 Released! (You can find it in the "Support Projects 2" section) That now has some very popular Microsoft date functions added to it like: DateDiff(), DateAdd(), DateSerial(), and DatePart(), that are written to use D's std.date module, and have been renamed as the following: getDateDiff(), getDateAdd(), getDateSerial(), and getDatePart(). These functions will be very helpful in expanding the "Financial Package" in the near future with some of the more date-driven financial functions. Site's 1st Anniversary, and Introducing Dyriia the site's new Mascot. Well, this site has finally reached its 1st Anniversary, and I thought it was time to add a little more "Sugar and Spice" to it...so I've created Dyriia as the mascot, as well as creating the new D-Sourcery page to honor some of the D-Trickery (Magik) done by D-Developers. Also, starting with "Financial Package" v0.3 the license has been changed to GPL, and from this move I've been able to added seven more functions to the code: vdb(), xnpv(), xirr(), effect(), nominal(), dollarde() and dollarfr(). And I hope to add even more functions from my new GPL sources, which will enable this code to be more useful to others that'll want to make applications from D in the near future.